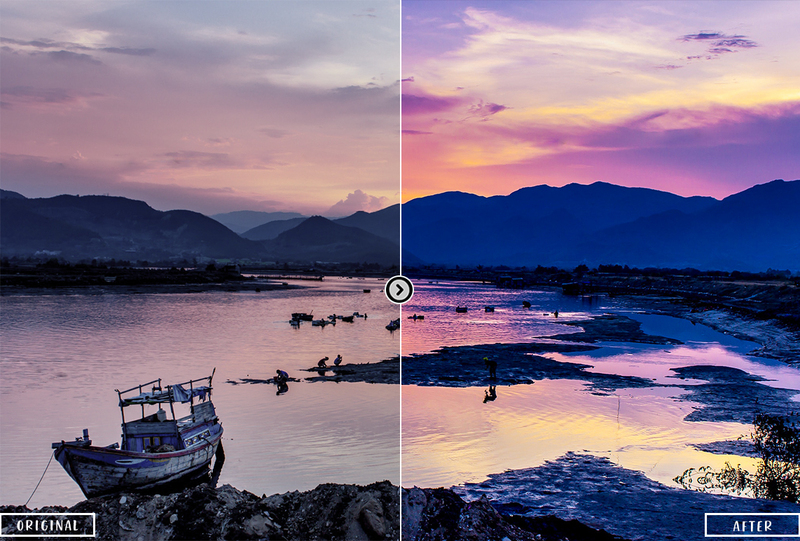 25 Professional Nature & Landscape Lightroom Presets Collection for your photography is a comprehensive suite of Lightroom presets designed to drastically improve workflows for processing and editing Nature & landscape photos. 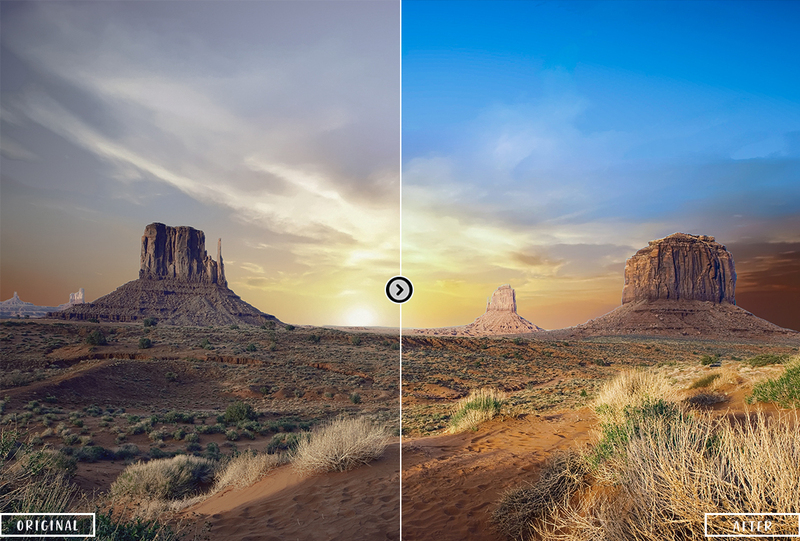 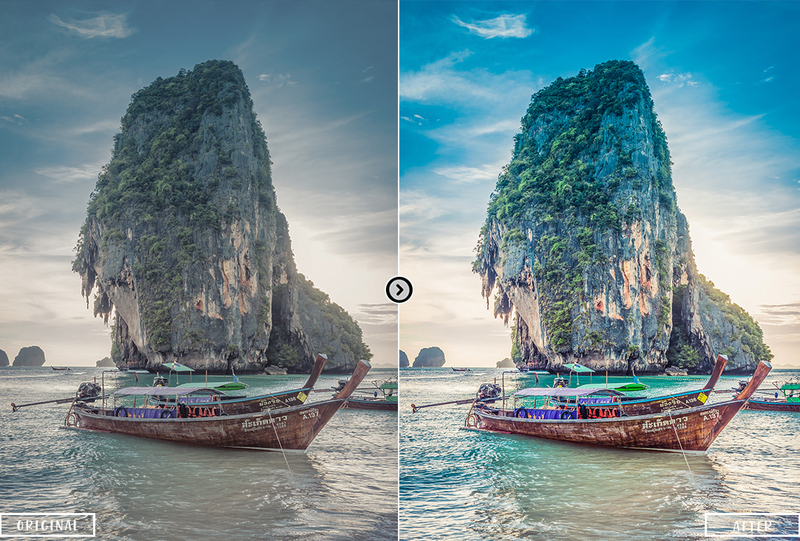 These presets are perfect for photographers and graphic designers. 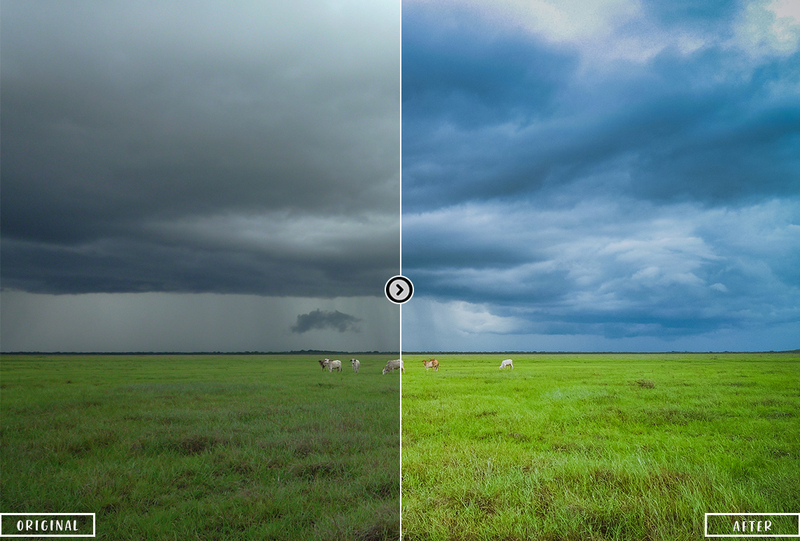 Our Landscape Lightroom Presets Pack was created specifically with landscape & Nature photos in mind. 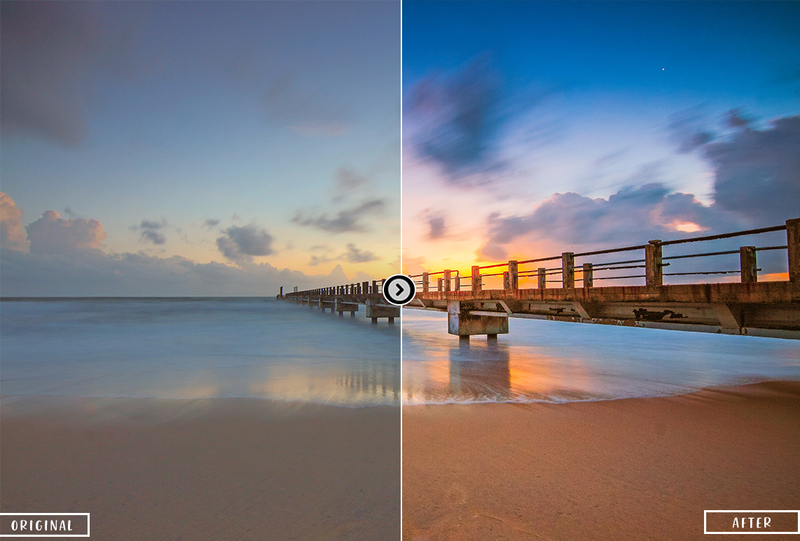 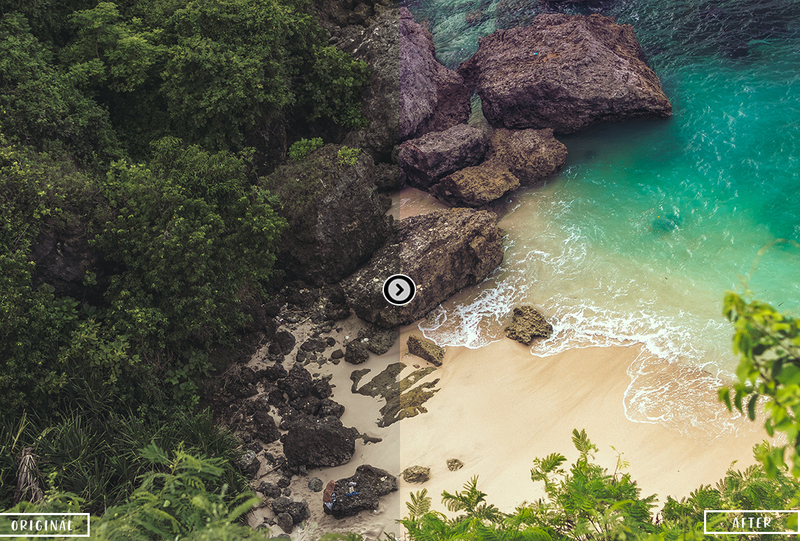 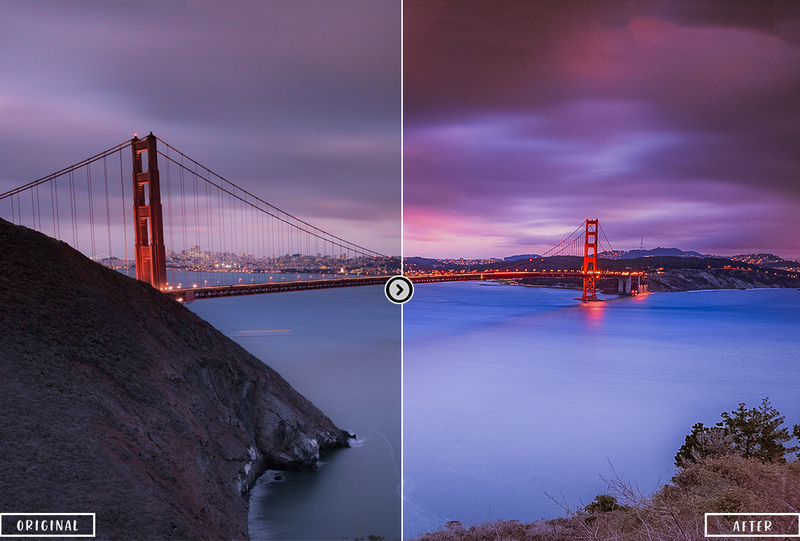 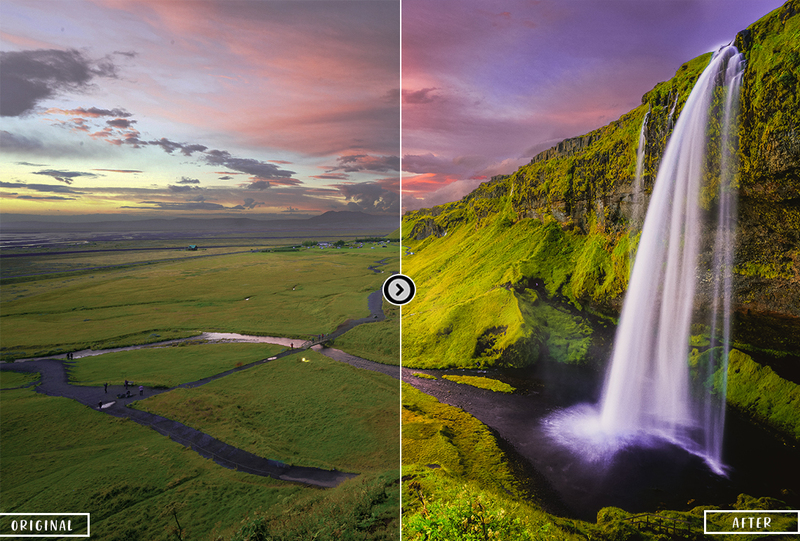 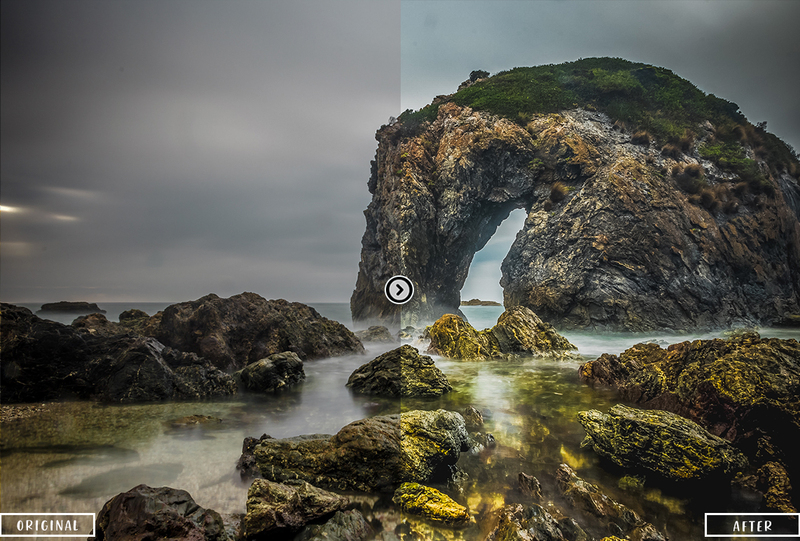 It includes exactly what is needed to work with Landscape photos without clutter or extra features that distract. 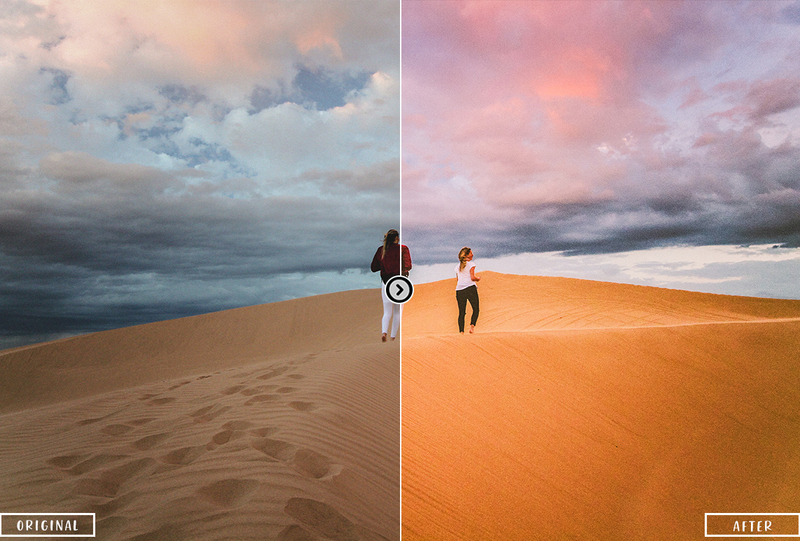 You can use these presets also in ( Moody Tones Photography, Forest Photography, Travel Photography, etc.). 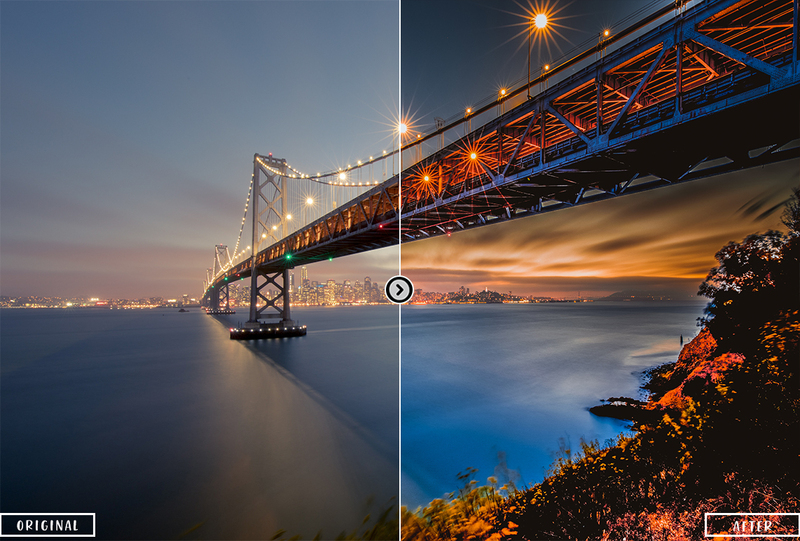 These presets will give you the amazing and unique result for your photo. 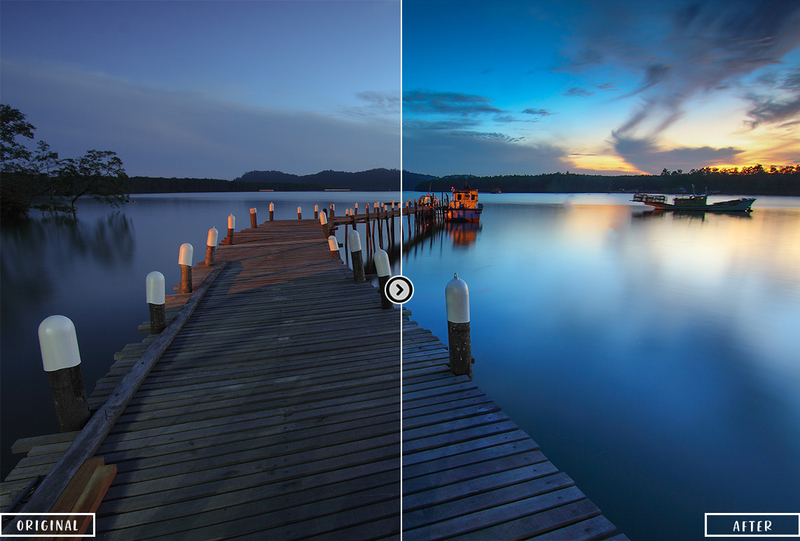 A professional photographer can save precious time by using this effect. 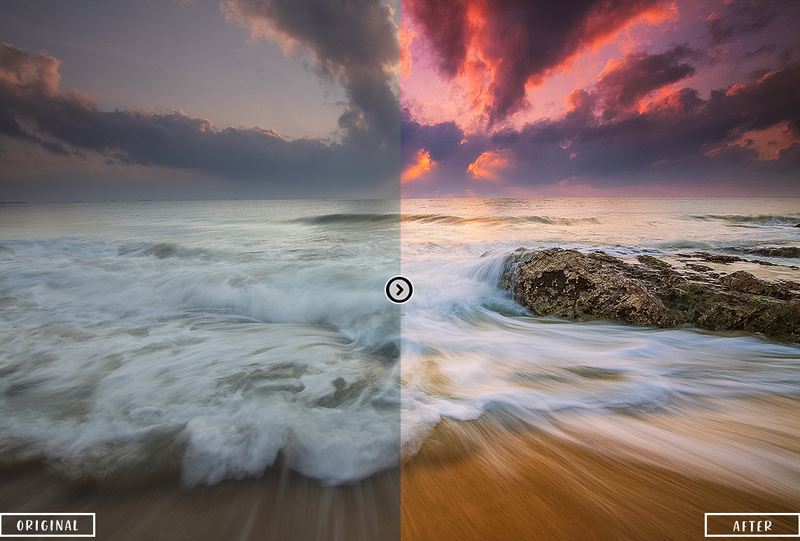 You will be able to achieve consistency within your work, creating a style and a cohesive look to all your images.